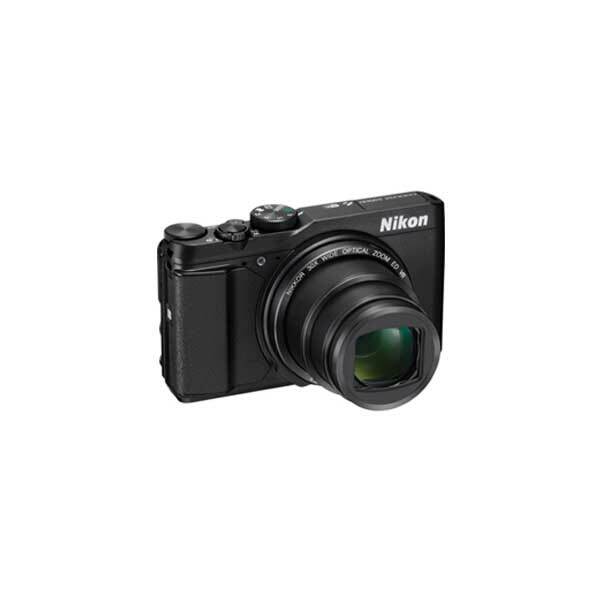 Professional service for photo equipment from Nikon, Canon, Sony, Pentax, Olympus, Fuji, and more. If you are unable to visit us, you can ship your equipment to us for repair. Please see our page on out-of-town repairs for more information. For customers in the Tucson area, you can drop off your photo equipment to our shop during business hours. We have built our reputation on quality repair work at a fair price. Founded in 1963, Tucson Camera Repair has continued to provide manufacturers, dealers, professionals, media organizations, law enforcement, schools and customers with the highest quality camera repair service. We service all types of major brand film cameras, digital camera, medium-format cameras, camcorders, and camera lens equipment. 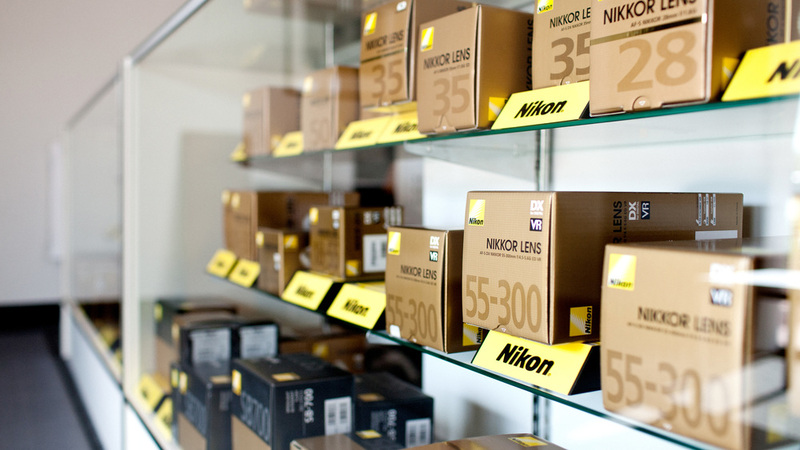 We are Tucson's premier Nikon sales dealer, offering a large variety of cameras and lenses. We also carry tripods, camera bags, and other accessories. Follow us on Instagram or Like us on Facebook to stay up to date on all the latest news, updates, and products from Tucson Camera Repair. Sign up with your email address to receive news about our most recent specials, products, and classes.